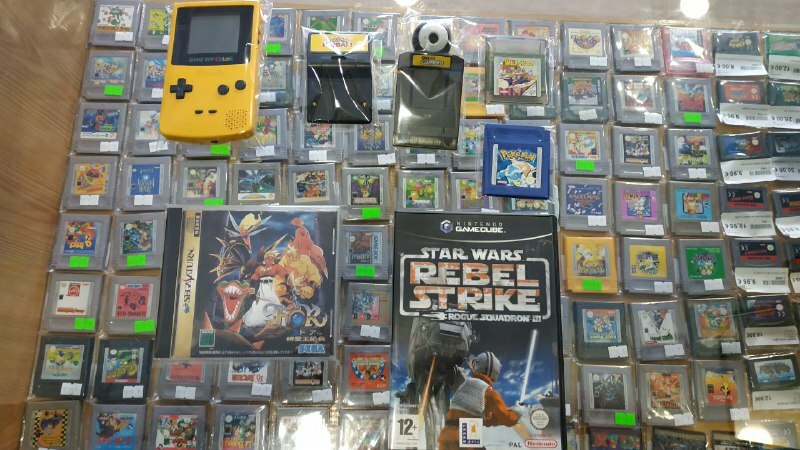 – Pokemon pinball, Game boy camera, pokemon azul (con pila nueva), wacky racers. – Thor seireiohkiden para sega saturn. 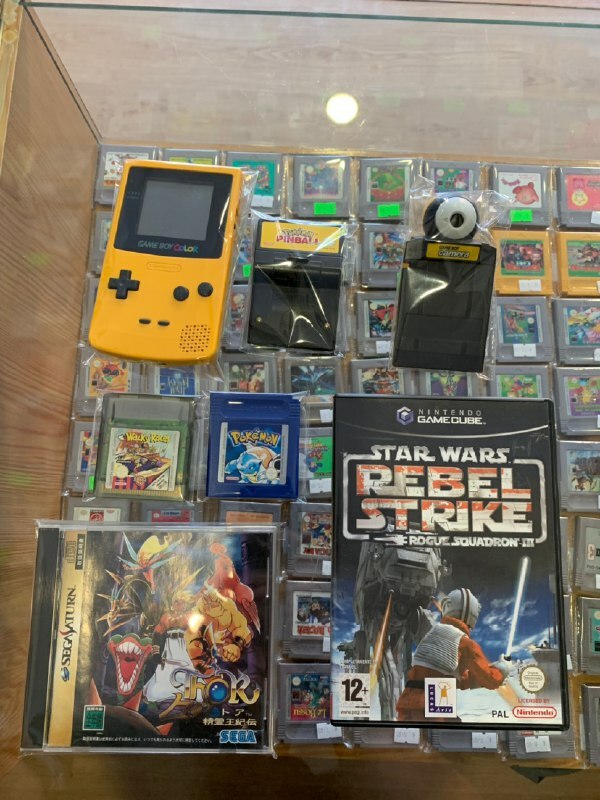 – Stas wars rebel strike para gamecube, version PAL ESP.